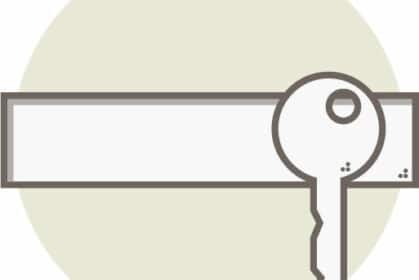 Which Keywords Could my Website Easily Rank for on Google? 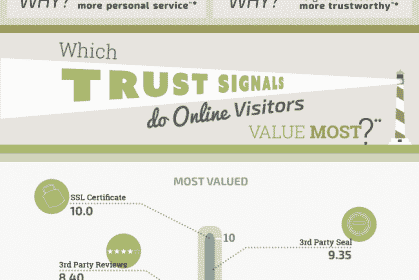 What Makes Online Visitors Trust a Small Business? 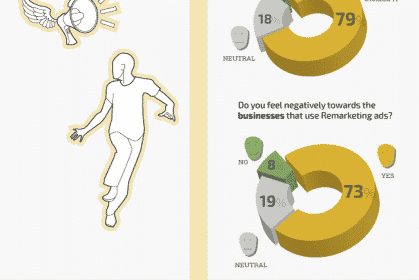 Which Country Should I Target for eCommerce Exporting? 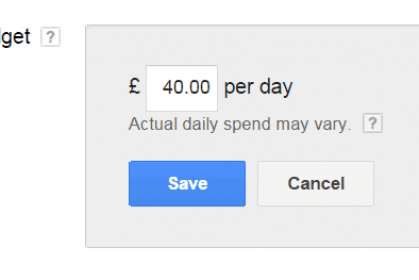 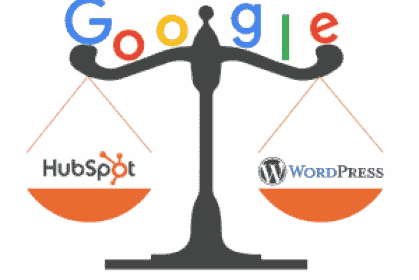 £10k HubSpot or £0 WordPress – Which ranks better on Google? 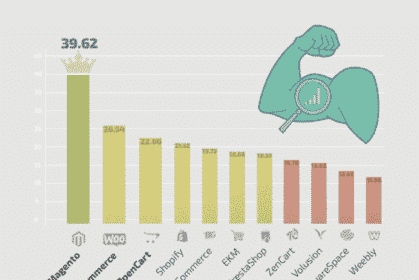 Which eCommerce Cart Ranks Highest on Google ? 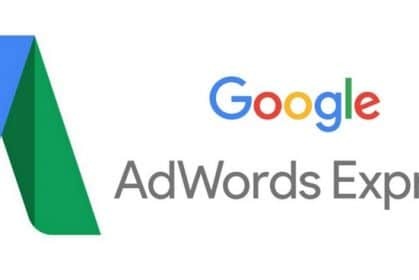 Why you should avoid Google Adwords Express like the Plague!